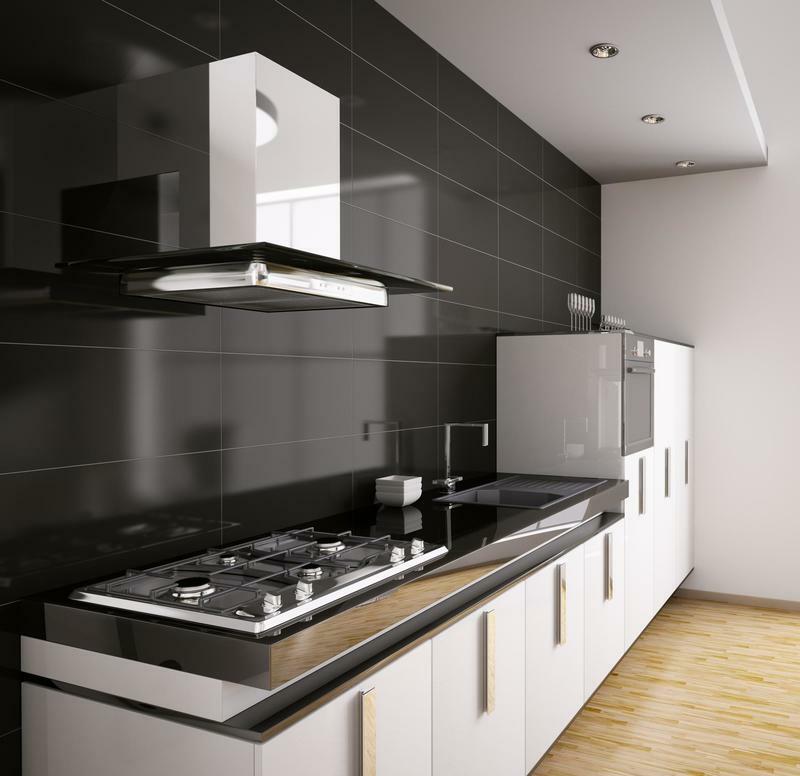 ​A clean and healthy cooking environment includes a properly functioning and grease-free exhaust and hood system. A soiled filter, broken exhaust hinges, or neglected grease containment unit can be a danger to any food service operation, and increase the risk of a fire spreading through the exhaust system. Charlotte Restaurant Hood Cleaning provides a variety of services to ensure a clean and safe hood system. We value safety, and recommend exhaust cleaning be done by experienced professionals. 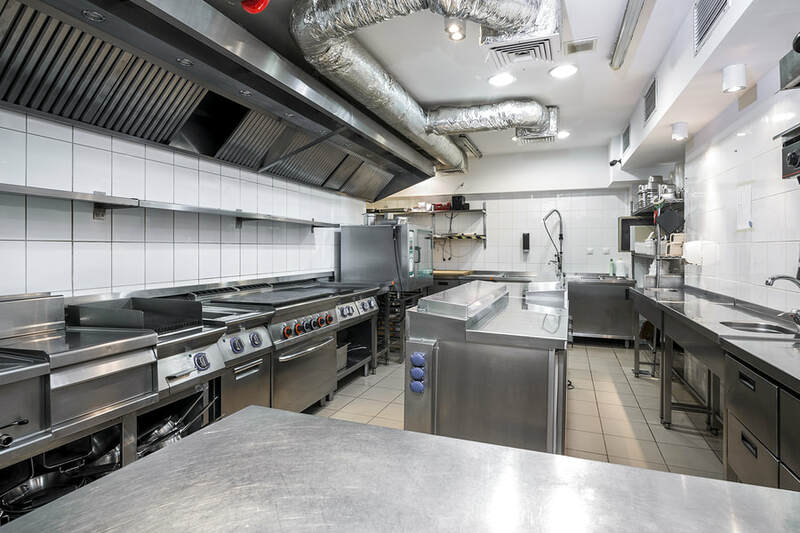 Charlotte Hood Cleaning has been trusted in the Charlotte community for many years, and our team of highly trained technicians can handle any level of cleaning project for your commercial kitchen. We provide quality and reliable restaurant hood cleaning services based on a schedule that works for you. We value the working relationships we build with each client. As a local Charlotte business, our staff is up to date on local codes and regulations, and can provide service that is guaranteed to help your kitchen pass inspection and create a healthy environment. You can count on our company to provide a range of commercial kitchen cleaning services. 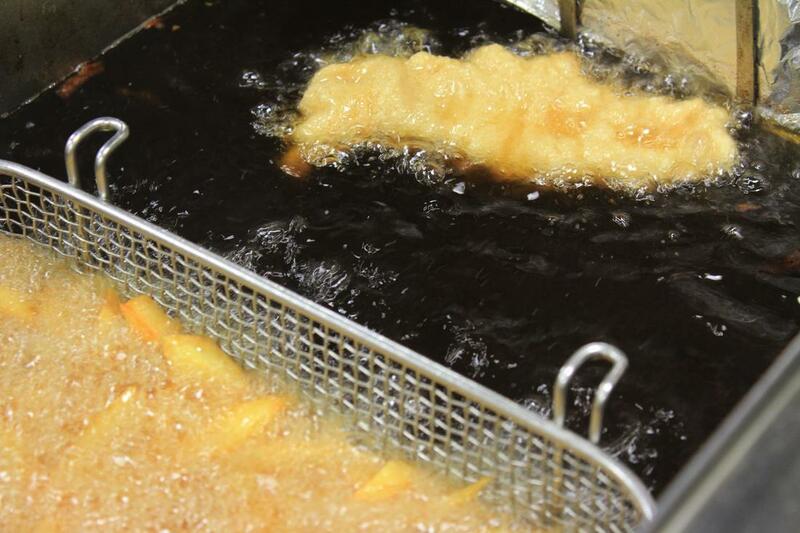 The services we provide include, disassembling a large commercial exhaust system and cleaning each individual element, and installing a new grease containment unit for a fast food restaurant. Furthermore, we provide regular maintenance cleaning, so your hood filters and exhaust system will never become soiled with grease and oil. We are dedicated to providing healthy cooking environments for all restaurants and cooking operations in the Charlotte area. Give us a call with any questions you may have regarding our services, including rates, or with questions regarding codes and regulations. Restaurant hoods need to be cleaned regularly to prevent safety and fire hazards and to remain in compliance. Depending on the volume and nature of your restaurant, the hood system may need to be cleaned anywhere from every month to once a year. If your restaurant works with food or meats that cause rapid accumulation of grease, the hood will need to be cleaned more often. 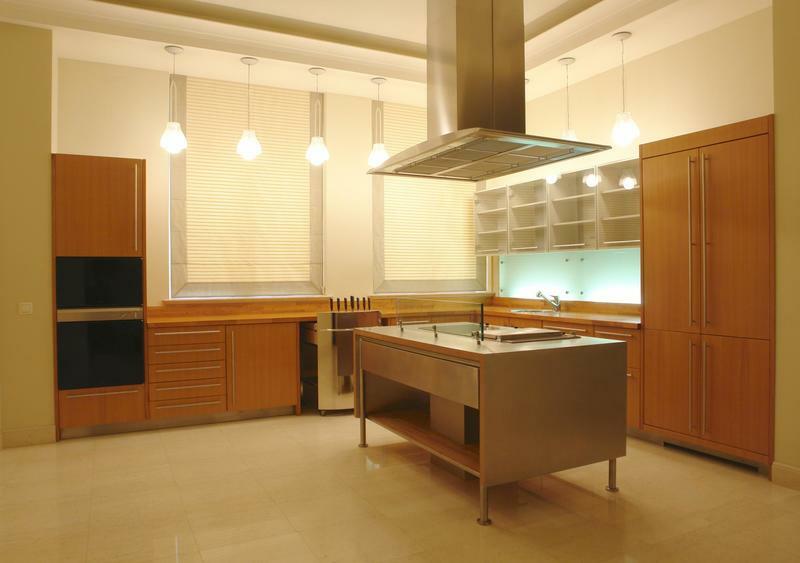 Kitchen exhaust ducts are a central part of your ventilation system. Our team provides hood and duct cleaning services to ensure you have a healthy cooking environment that is code compliant and protects your commercial food business. Scraping and pressure washing are both methods our technicians utilize to clean exhaust systems, and will work with you to determine whether one or both are needed for your kitchen. Our staff can also help you determine the frequency in which you should have kitchen exhaust cleaning service conducted. 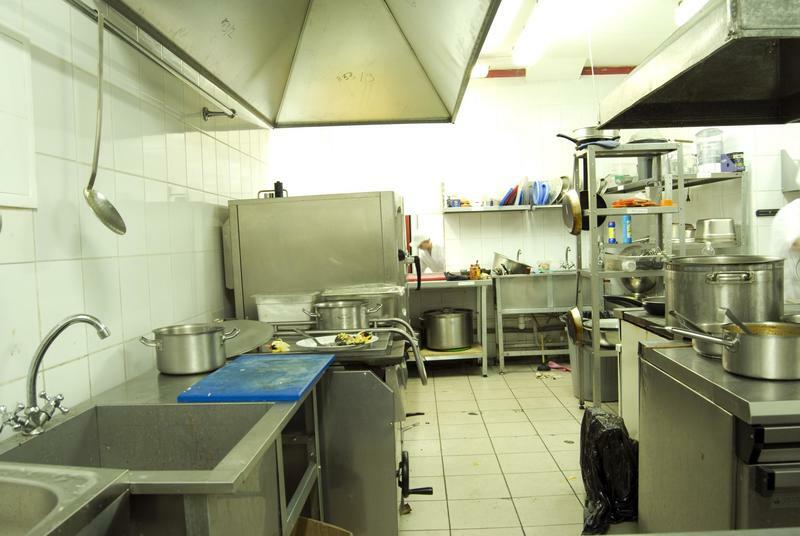 The ventilation system in a commercial or industrial kitchen needs to exit the building somehow, and most systems exit through the roof. 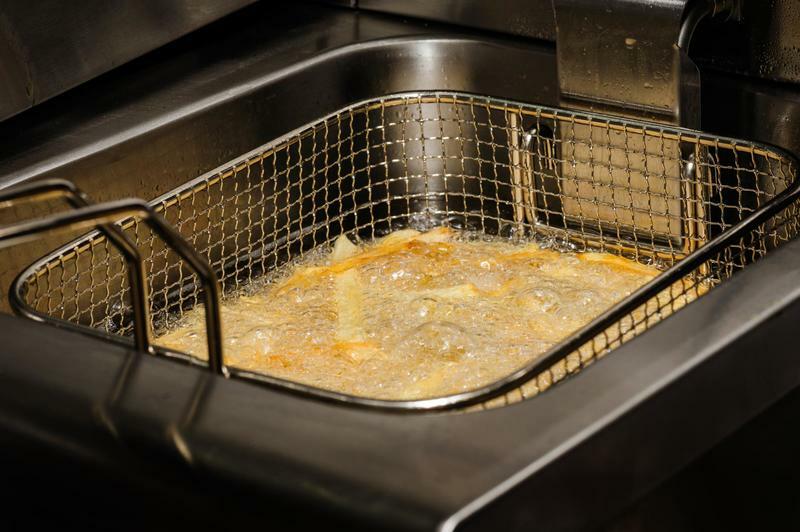 An efficient grease containment system is a necessary part of any hood and exhaust unit. The lack of a grease containment system not only violates regulations, but also may damage your roof and require expensive repairs. Charlotte Hood Cleaning can recommend the most efficient and quality rooftop grease containment unit, and provide installation and cleaning services. A superior ventilation system will utilize quality and properly installed hood filters that are the first line of defense to contain grease. Hood filters are designed to keep or prevent flammable materials, such as grease, from entering the ducts and accumulating on your exhaust system. Hood filters need to be properly maintained and regularly cleaned in order to ensure optimal working order. 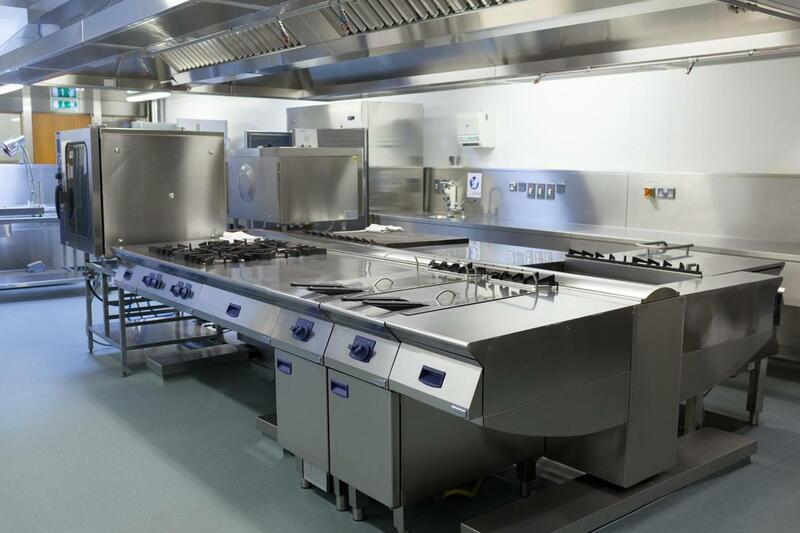 We provide a hood cleaning service that includes your filters, and we can also help advise on which filters will work best for your commercial kitchen. Exhaust fan hinges are a value component to your ventilation system and the function of the exhaust fan. These hinges are also required to meet regulatory standards. 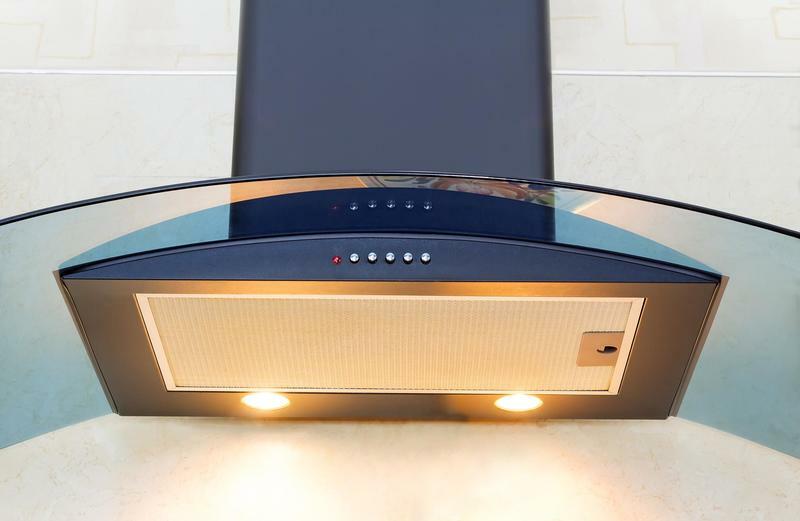 Installing quality and the correct exhaust fan hinges can make cleaning and maintaining your exhaust fan system easier and more efficient. Our technicians can help you choose the right hinge kit for your commercial set up, and properly install this kit to prolong the life of your exhaust fan. You can count on our team to provide the deepest cleaning for all of your commercial grade equipment. 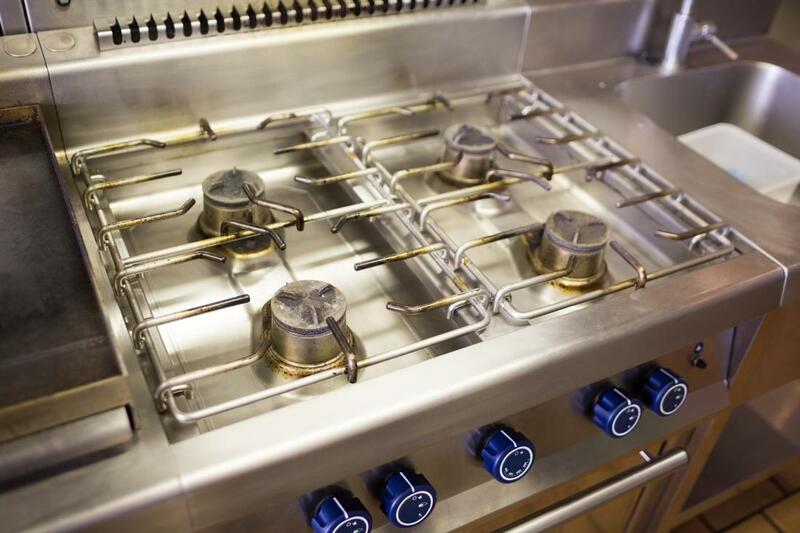 Our technicians use quality deep cleaning methods and solutions for the ovens, ranges, char broilers, griddles, and deep fryers in your industrial kitchen. Food debris and grease accumulation can result in an unhealthy cooking environment, which can negatively impact a restaurant’s business and present fire hazards. ​Have you decided it’s time to schedule regular hood cleaning services, and are unsure where to start or how often cleaning is necessary? Give us a call today to experience the difference in working with a professional hood cleaning company for all of your exhaust system cleaning needs. Our representatives are happy to schedule service or an estimate, and answer any questions or concerns you may have. “I have a high capacity restaurant in Charlotte, and our kitchen is very high paced. 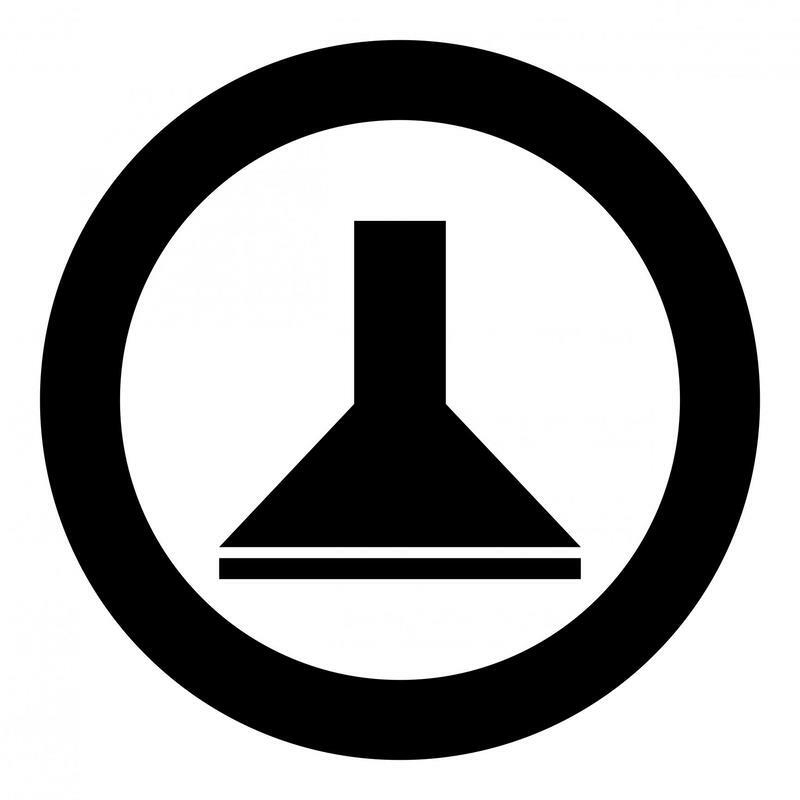 We cook a wide range of foods, and the hoods and exhaust system can become layered with grease, which was too tough for us to clean on our own. I schedule regular service with Charlotte Hood Cleaning, and it has been great. Removing the worry of making sure the system is in compliance on my own has been worth every penny.” – Karen F.
“The grease containment system we had was not working properly, and apparently grease was leaking all over our roof. Charlotte Hood Cleaning came out right away to inspect our situation, and recommend a new rooftop containment system. The system has worked as it’s supposed to, which is a great relief, since it was more cost efficient than roof replacement.” – Jim B.